Purchase tickets now and save big. The U.S. 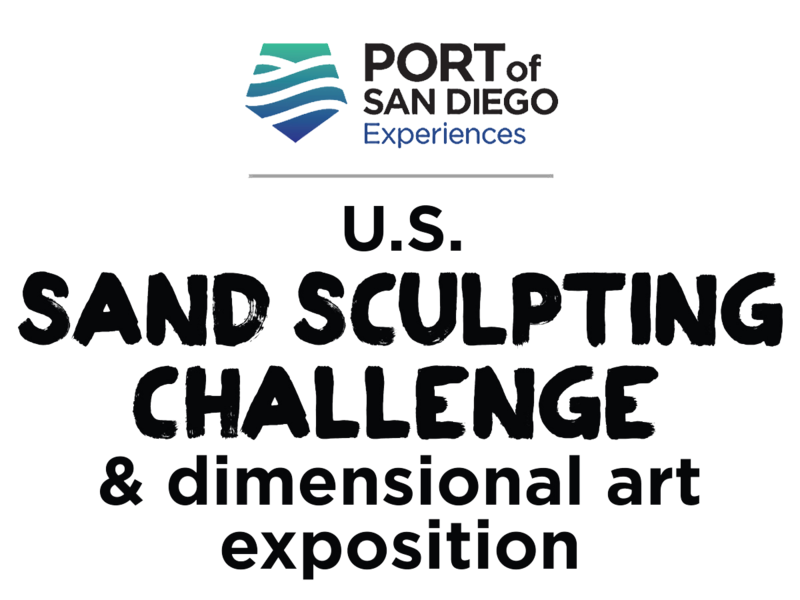 Sand Sculpting Challenge and Dimensional Art Exhibition continues to be among the biggest bargains in family entertainment in Southern California. Here’s your chance to get in on earlybird bargains.